ICC has revealed their ODI and Test team of the year and the Indian cricketers made their mark. Moreover, the Indian cricket captain, Virat Kohli was named as the captain of both ODI and Test teams of the year. Furthermore, ICC has also revealed the winner of ICC awards 2018. Let us take a look at them. Rishabh Pant was named as the emerging cricketer of the year. The wicket-keeper batsman had an amazing form in 2018. Sri Lankan umpire, Kumar Dharmasena won the David Shephard trophy to become the best umpire of the year. It is the second time he has won this trophy, the previous one was back in 2012. Kane Williamson turned out to be a role model both inside and outside of the pitch. He received “The ICC Spirit Of The Cricket Award”. India’s historic U-19 World cup victory over New Zealand to clinch the fourth world cup trophy was named as the ICC Fans’ moment of the year. 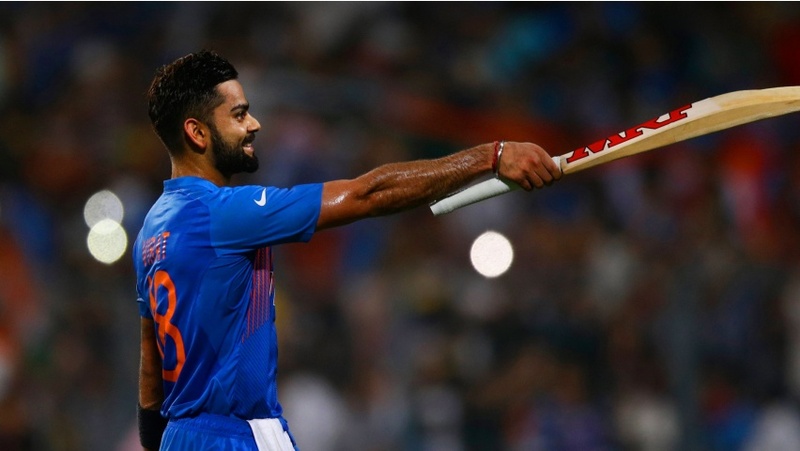 Virat Kohli was named as the ICC ODI and test cricketer of the year. Besides that, he was also awarded the “Sir Garfield Sobers Trophy for ICC Men’s Cricketer of the Year”. Virat became the first cricketer to receive these three awards in the same year. The Australian cricketer, Aaron Finch scored 172 runs just 76 balls. His blasting inning was named as the ICC T20 performance of the year. The Scottish cricketer, Calum Macleod was named as the Associate cricketer of the year. He had an amazing form in 2018, he scored two centuries in the previous year. Four Indian cricketers managed to put their name in the Test team of the year. On the other hand, 4 English cricketers made to the world test 11. 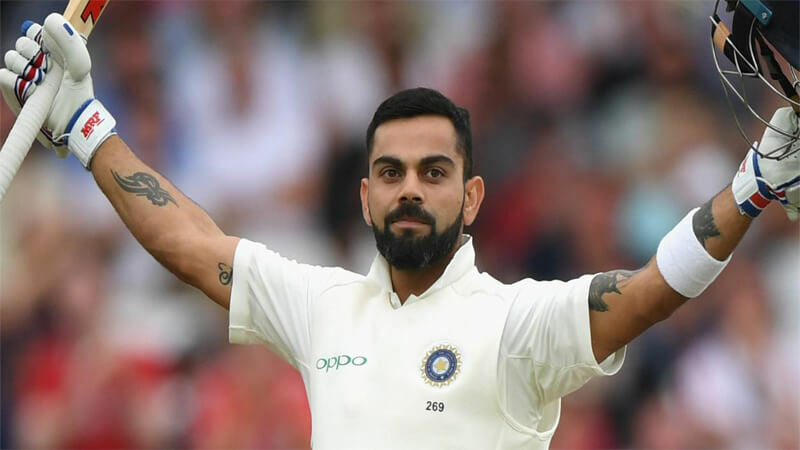 Virat Kohli was named as the captain of the test team of the year. 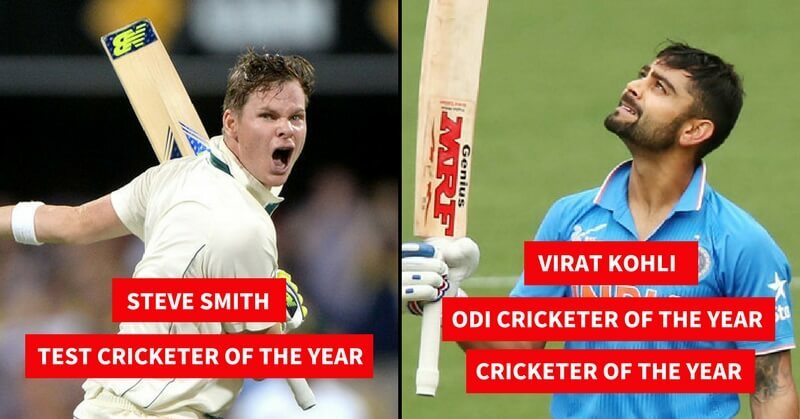 Three Indian crickeAwards ere put in the ODI team of the year. The New Zealand cricketers also dominated the ODI team of the year with the same number of cricketers being included. Virat Kohli is the highest run scorer of 2018 and no doubt he is in an amazing form. He is on the quest to set new records for upcoming cricketers. What do you say about the awards? Tell us in the comments. Check out the last years ICC Awards 2017 winners.